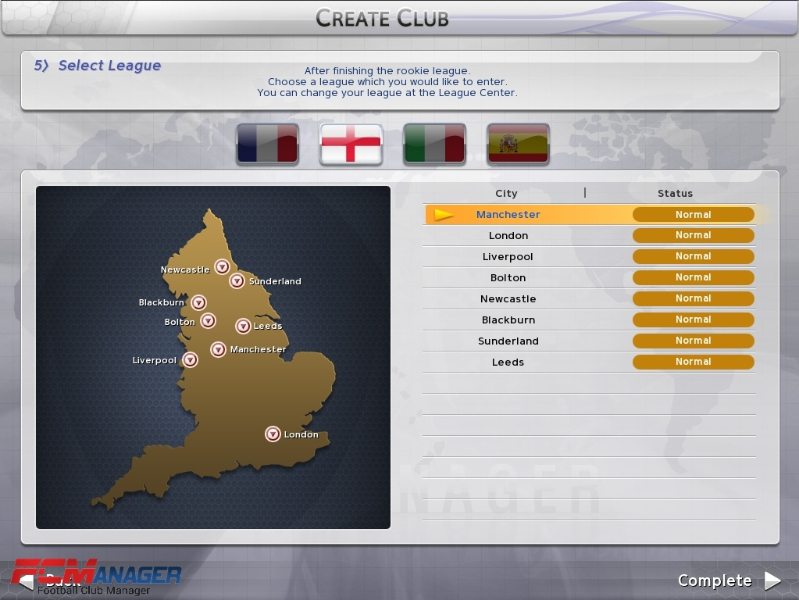 FC Manager is a free to play football manager simulation. 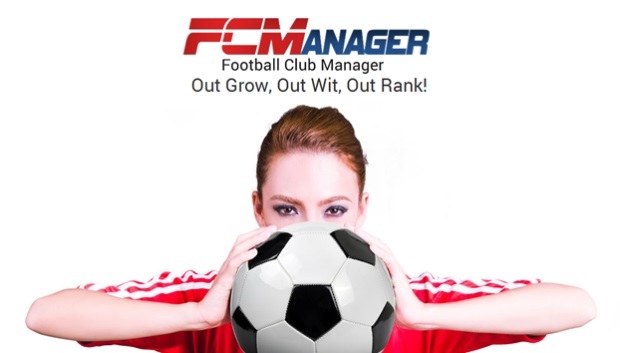 Become the manager and make a team of your own, recruiting players, training, trading, and strategizing to master weekly seasons and come out on top. 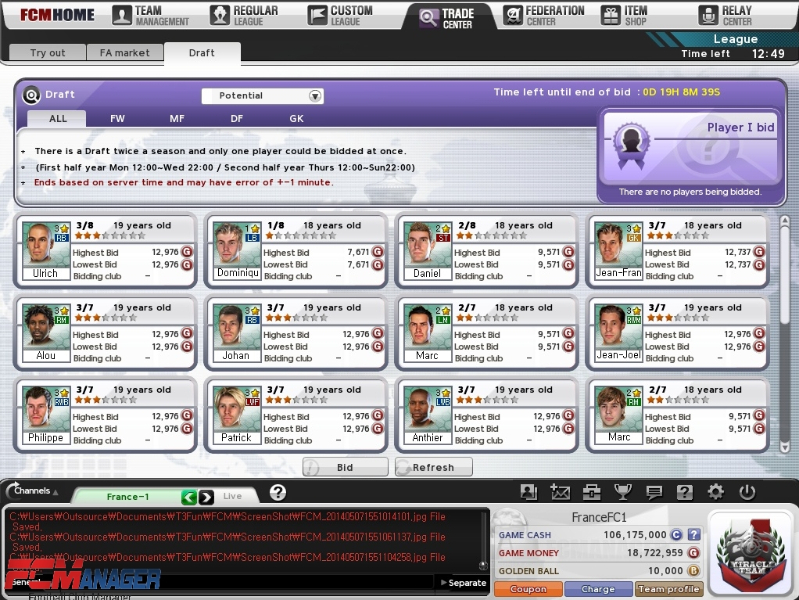 Player Management: Recruit, train, and gather from a roster of real-world players from different leagues and nations. 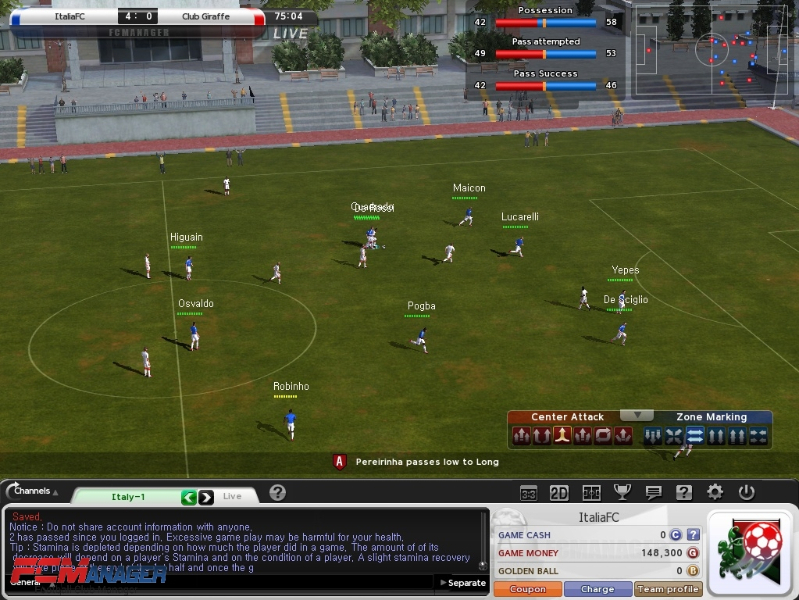 Tournaments: Compete in multiple tournaments, including the Coupe de France, Euro Shield, Dutch beker, Copa Estrellas, Latin Coup, and World Cup. 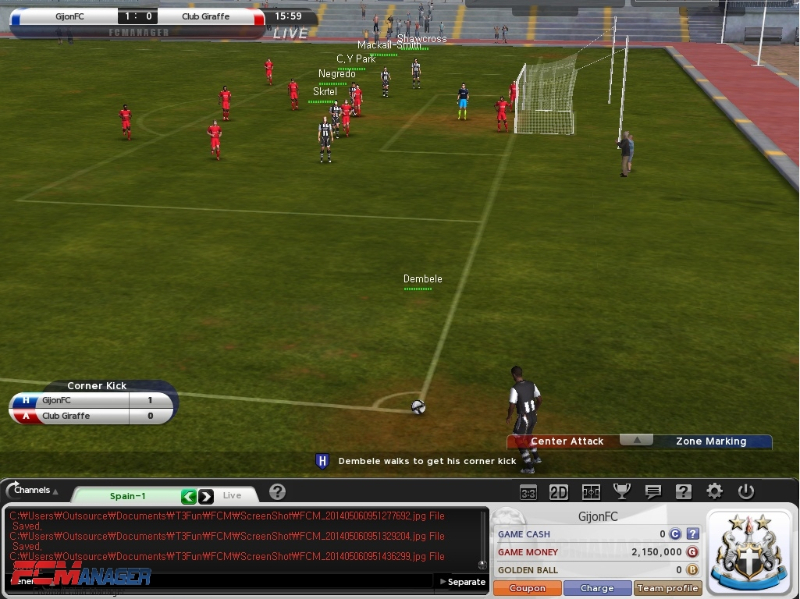 Strategize: Research opponents, then build and set tactics for your entire team or individual players, changing them for each match. Federations: Join a Federation to meet people and exchange tips and strategies, as well as participate in co-op competitions and gaining extra rewards.